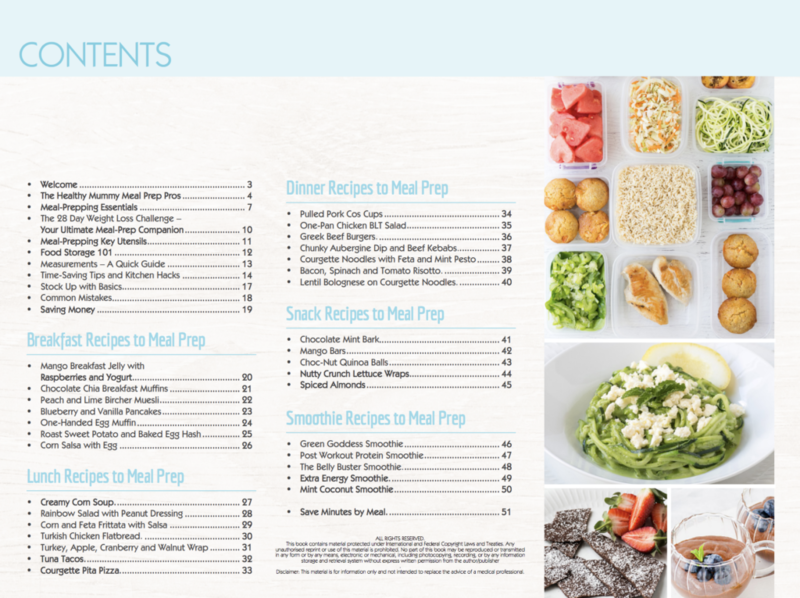 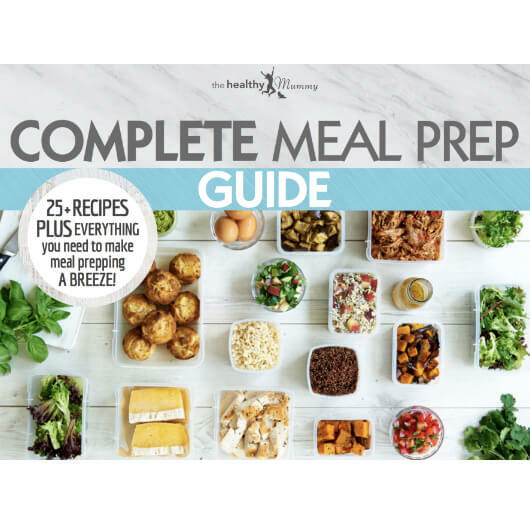 We’ve put together this Meal Prep Your Way to Weight Loss guide to show you how becoming a meal-prepping professional will help you succeed with your healthy lifestyle goals. 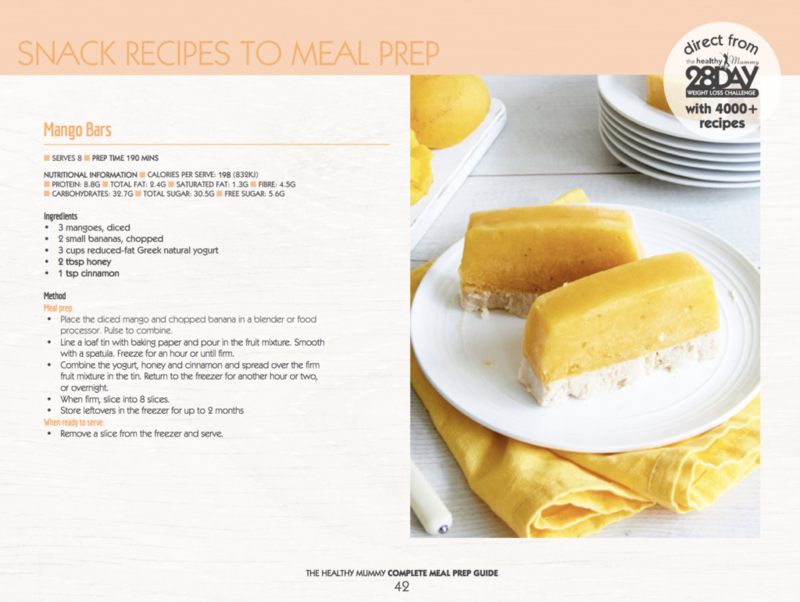 We’ve included loads of tips, tricks, information and common pitfalls when it comes to meal prep, plus an insight into how other busy mums, who follow The Healthy Mummy plans, have reached their weight-loss goals using meal prep as their weapon. 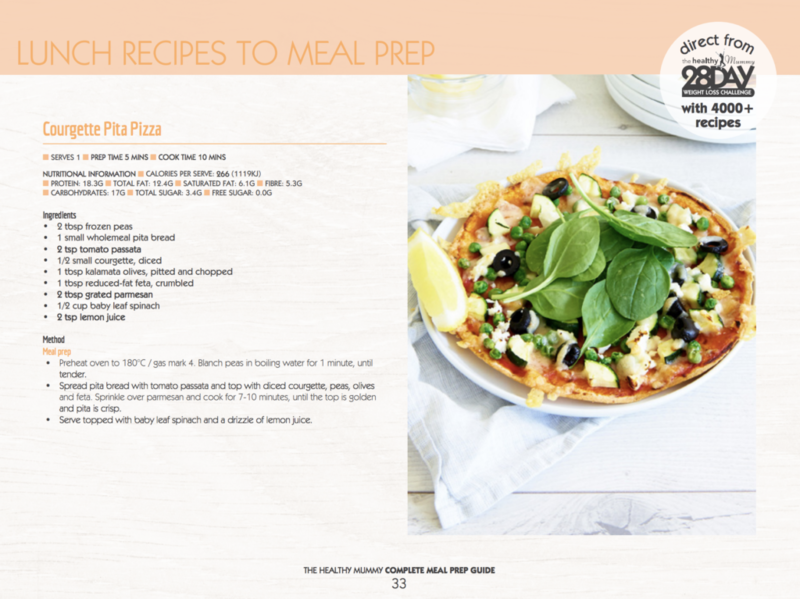 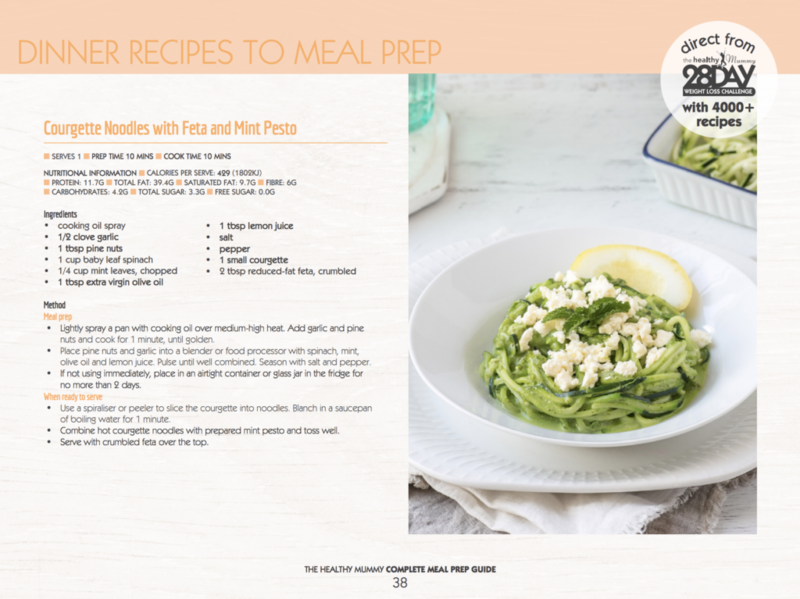 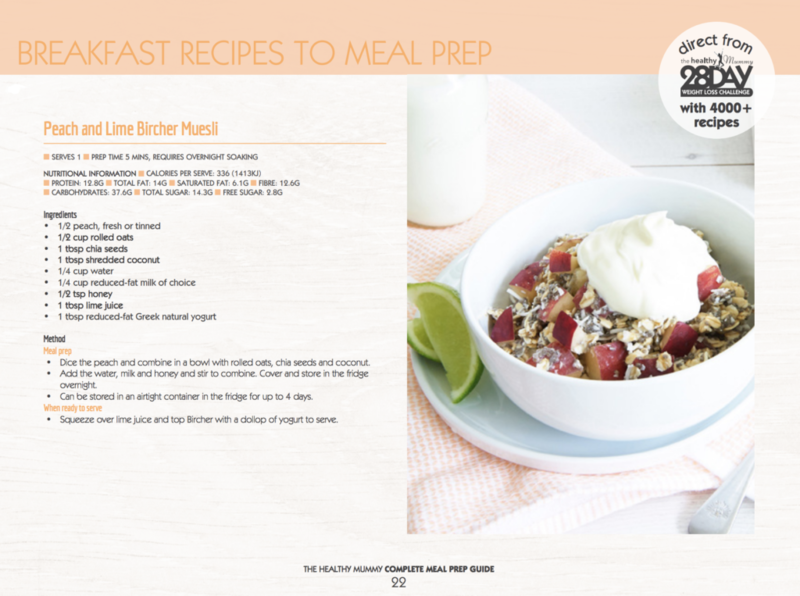 Some of our favourite meal-prep and budget-friendly recipes are also included to help you get started trying out your first few preparation sessions. 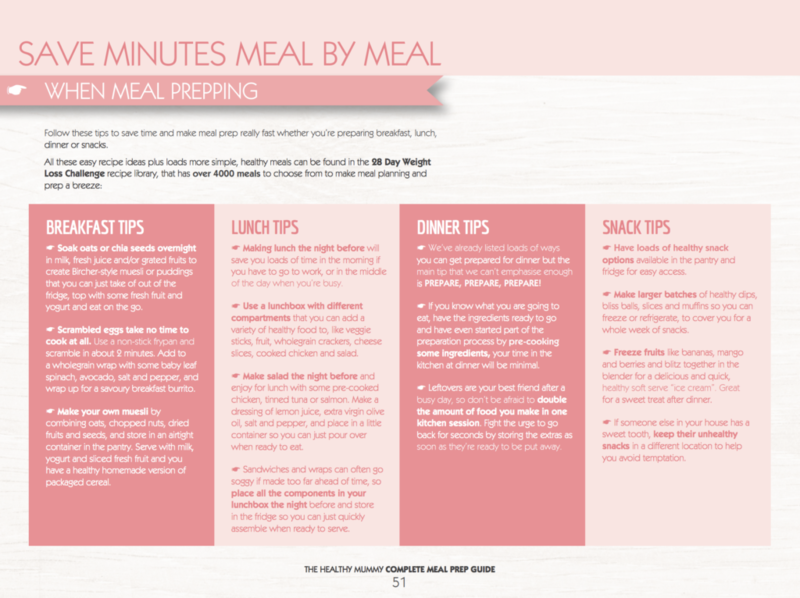 Meal prep will save you time, save you money and most importantly keep you on track to reach your weight-loss goals to become a healthier, happier you in no time at all.